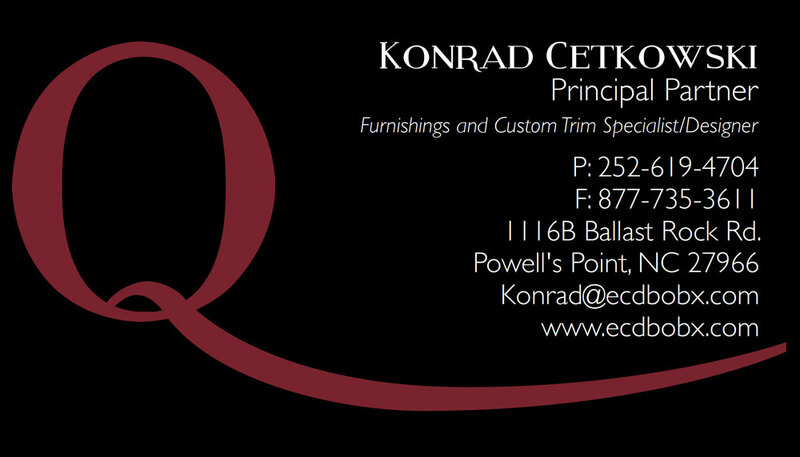 Business card design for Exquisite Craftsman, and home building and remodeling company. 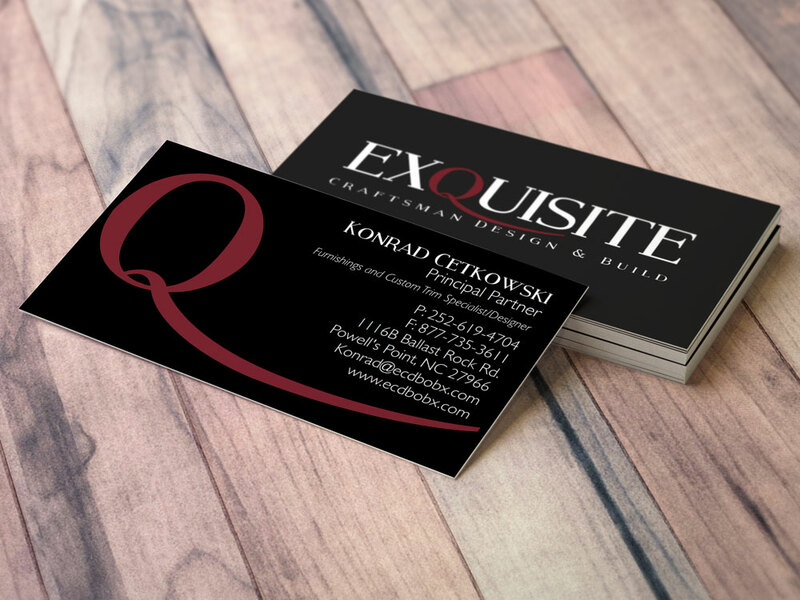 They wanted an elegant card highlighting the Q in the logo for branding. 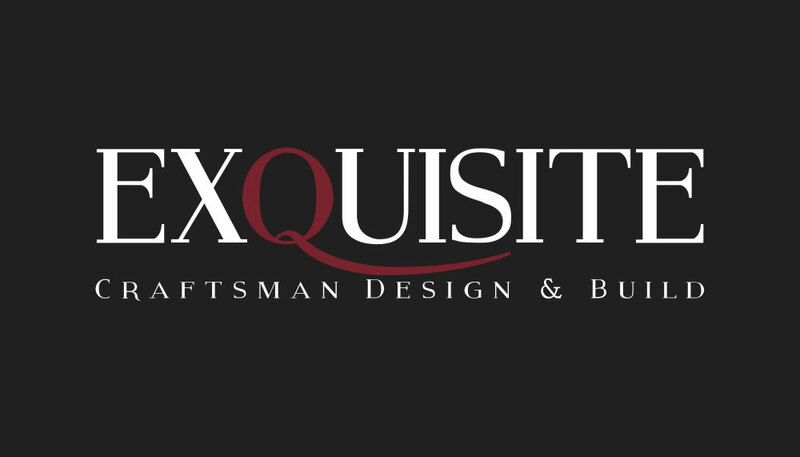 We decided on a black background for a stark look, and the Q is in a raised lettering.